Line bred to Champion Numbered Account who produced three G1 performers, including leading sire Private Account. Numbered Account is from the stallion family of Woodman, Super Saver, and Not For Love. Bred a full book of 145 mares in 2017 — First foals have arrived. He is destined to be enshrined among the all-time greats in the Hall of Fame. Chrome was a great horse. He could handle any distance, won Grade 1s on dirt and turf, and earned over $14,000,000… That is the kind I want to train. 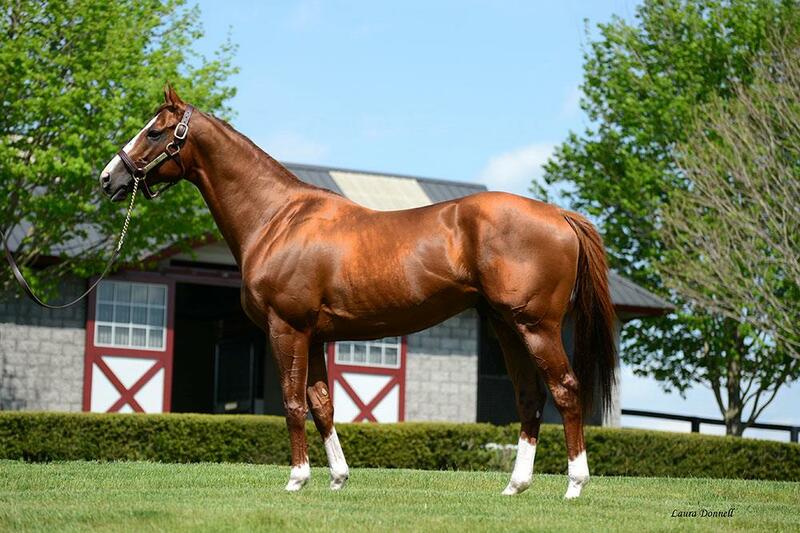 I am looking forward to seeing his yearlings.